This 25-ft high quality RCA cable is so well designed but so inexpensive that some customers think we made a mistake! 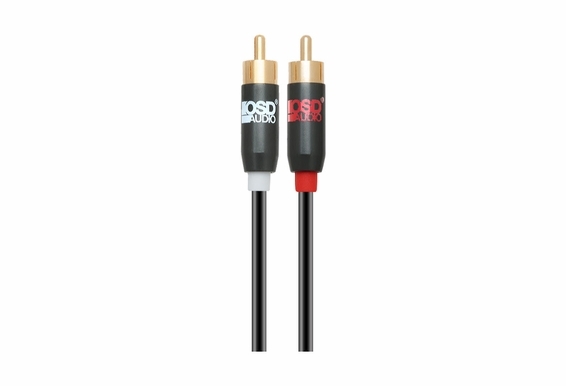 Replace the standard cheap cables that came with your electronic components with our RCA cable and you'll immediately hear the difference. 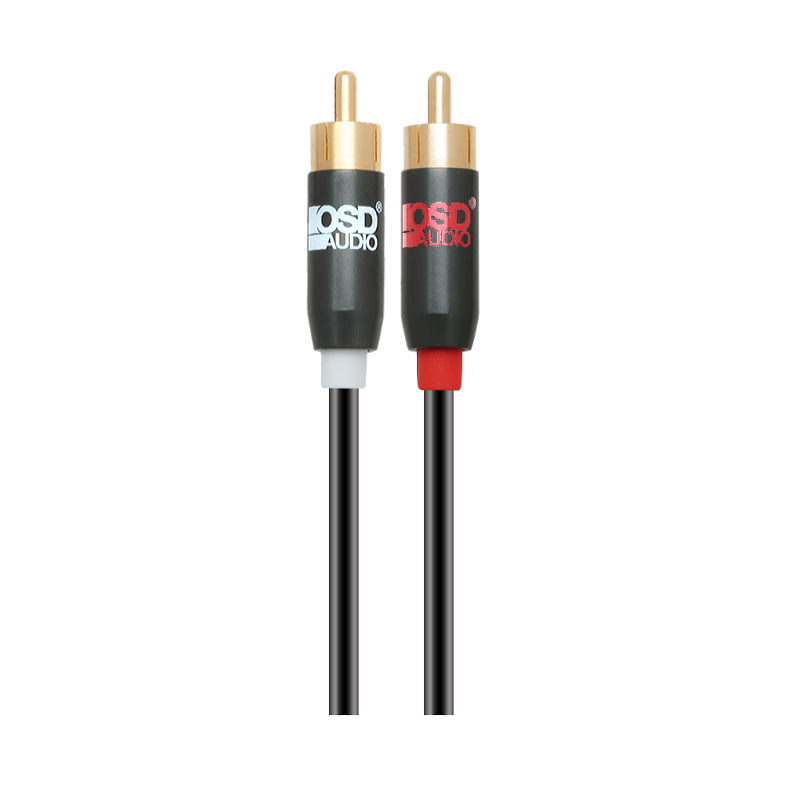 The OSD Gold Series RCA Audio Cables provide a high-quality RCA connection for better sonic accuracy and more natural sound.